Rogers HR Consulting is a one-stop HR department for those small to medium sized businesses who do not have a formal HR department on site, and we are ideal for larger companies with an HR team that needs extra assistance. We understand that no one program or template is the answer to every HR challenge. 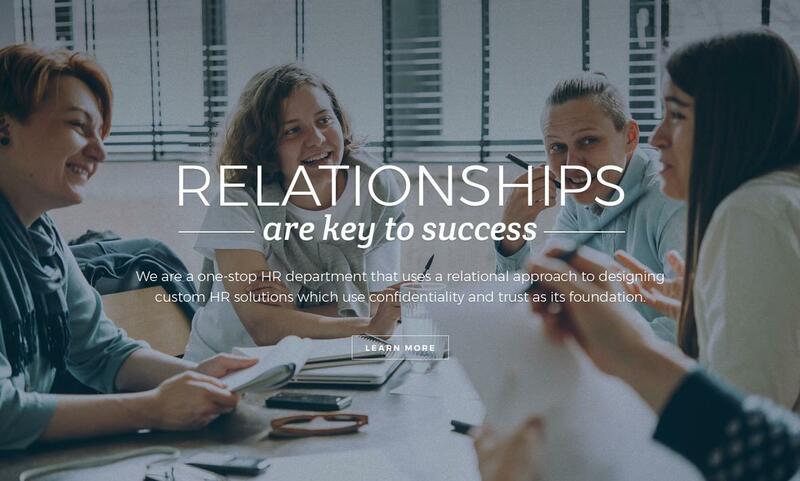 For this reason, Rogers HR uses a relational approach to designing custom HR solutions which use confidentiality and trust as its foundation. We spend extra time getting to know details of your business, strategically plan alongside management, and continue to support you with future HR needs.